Our team is constantly working on new products. 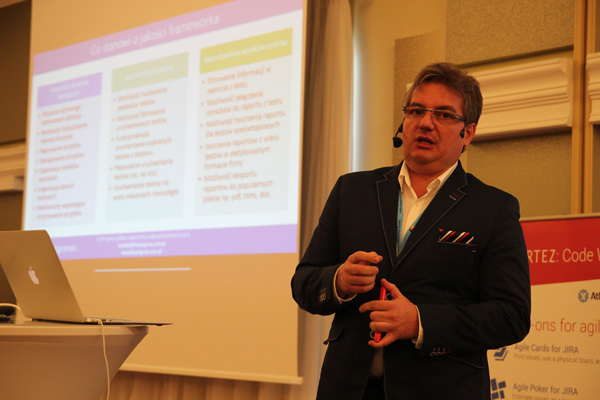 Today we presented our solution for test automation for the first time in public at the biggest test conference in Poland – TESTWAREZ. 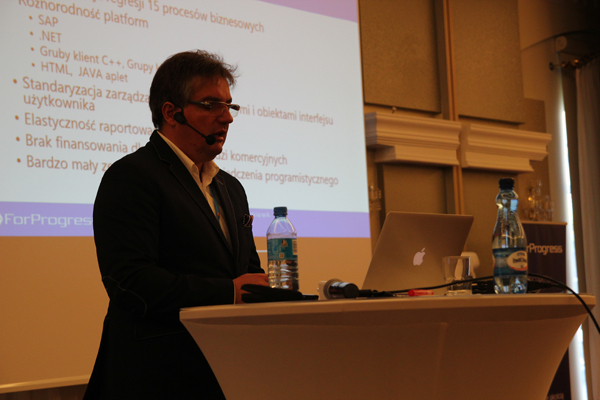 ForEvo was presented for over 300 people – polish and international testers, specialists, experts.